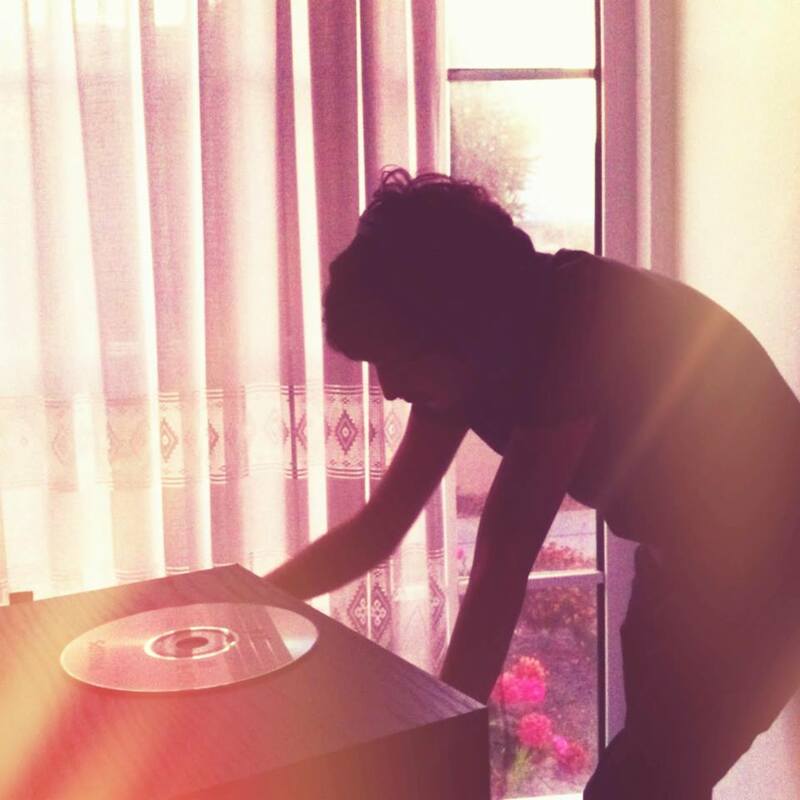 We’ve been watching Vesvese’s very own Eren for a while and like his fine taste in house and techno. Reason enough for us to catch him for our SHORTCUT series. I’m living in Kurtulus for more than 10 years now so that’s where I feel home. First contact was playing air guitar on MFO songs with my father’s tennis racquets when I was 6 or 7 years old. Eventually, I started to play electric guitar at the age of 15. It was Aphex Twin’s On EP and I had bought it from Kod Muzik Beyoglu with the money I set aside for my trip back home to Izmir. It caused me a 1 day delay and some trouble with my parents. Juno is still the primary online store for me. Also Analog Kultur in Galata is my favourite local store in town. The satisfaction I get from digging, listening, collecting and sharing. It was a mixtape I compiled on a cassette for my friends around 1999. Mostly electronica stuff. I like it raw and soulful. Suma Beach was the highlight of our past two summers and we all had great time there, then there is Wake Up Call of course. Minimuzikhol and 1888 are home to me. And I really enjoy hosting my weekly radio show at Dinamo.fm. It’s changing constantly so I got none. Music is the best thing about DJing. Worst thing is playing to people who don’t simply get this. A barrel (119.24l) of orange juice. Well, I’m an incorrigible track deleter production-wise so you can expect that to change soon.